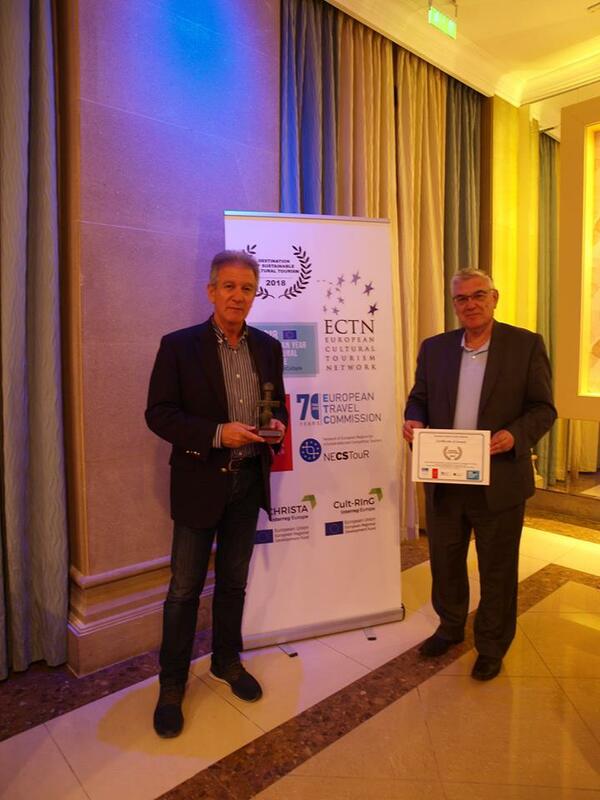 Οn Thursday the 25th of October 2018 the “Destination of Sustainable Cultural Tourism 2018 Awards” were announced in Pafos, Cyprus, at a ceremony during the 11th International Conference for Cultural Tourism. 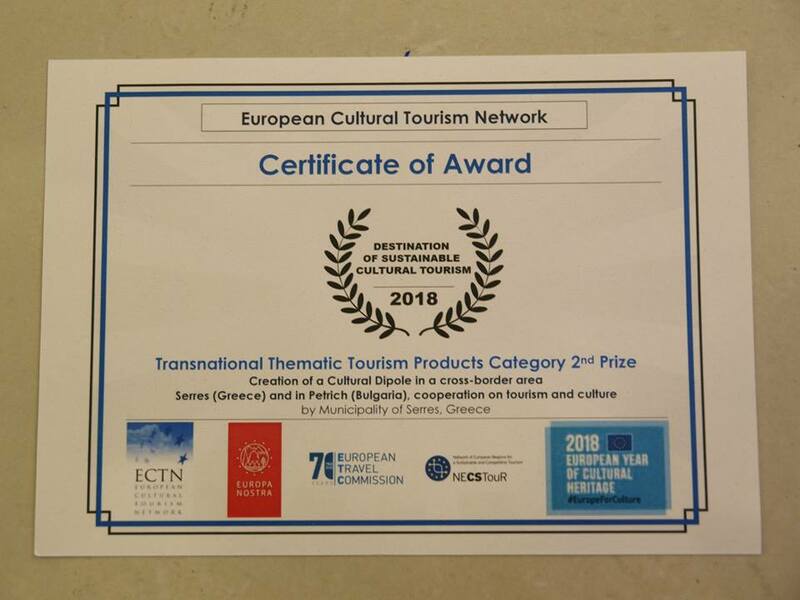 The “CULTURAL DIPOLE” project, which is funded by “Interreg V-A Greece-Bulgaria 2014-2020” Cooperation Programme won the second prize in the category “Transnational Thematic Tourism”. 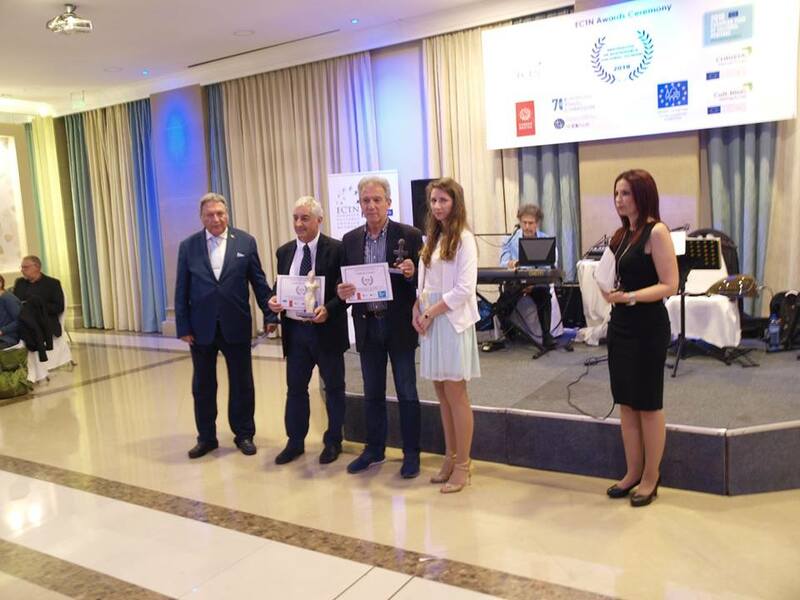 In the ceremony participated: the Mayor of Serres, Mr. Petros Aggelidis and prof. Aristotelis Naniopoulos, scientific coordinator of the project for AUTh. The implementation of the contest is a contribution to the European Year of Cultural Heritage (EYCH2018), initiative on “Tourism and heritage: responsible and sustainable tourism around cultural heritage”.